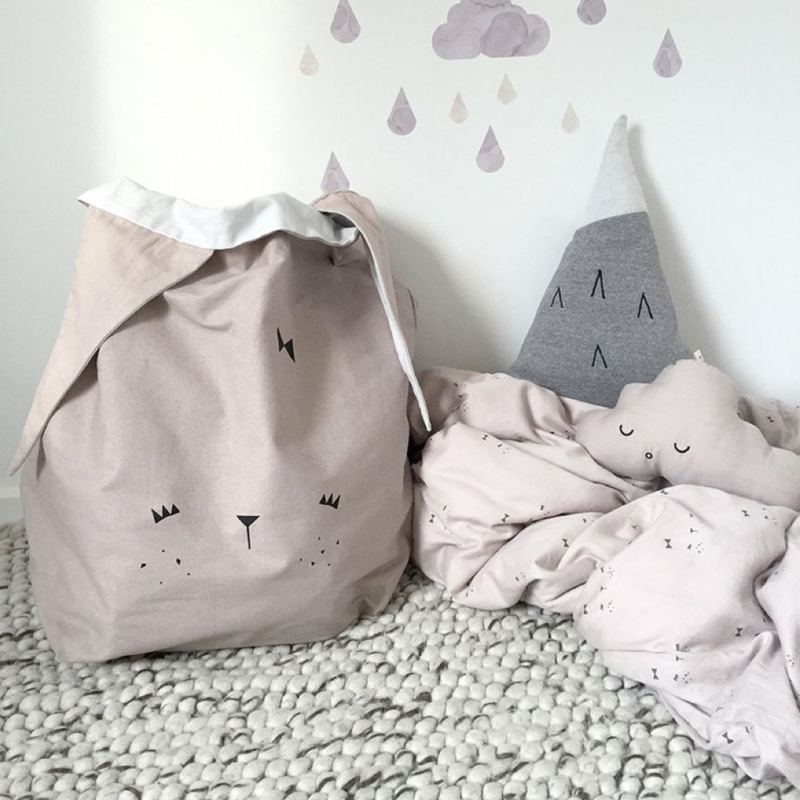 Our storage bags are a beautiful addition to your child's bedroom or playroom. 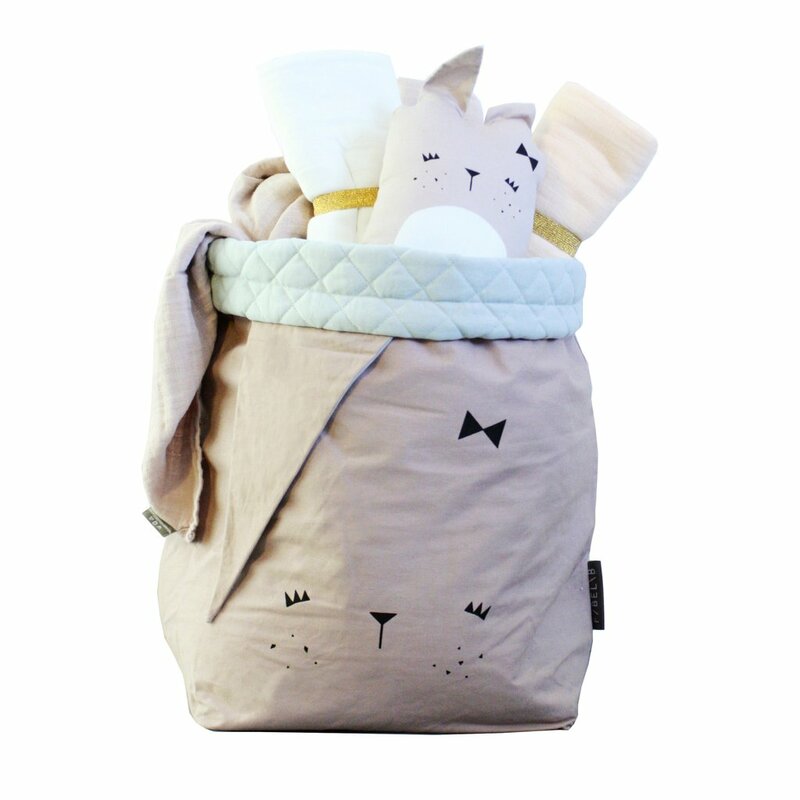 Filled with favourite toys, cosy blankets or even laundry, these are multipurpose and good for your little ones and you. 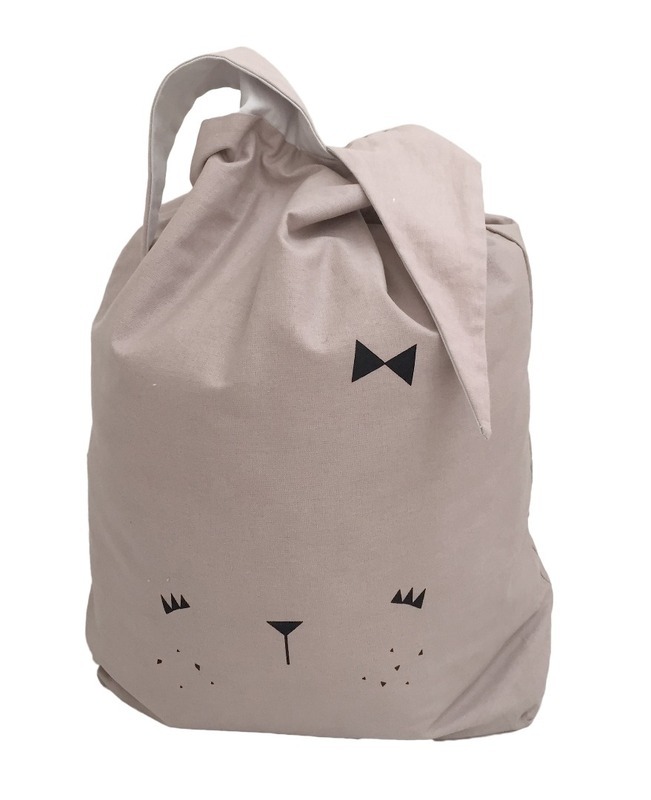 Tie the ears together to carry them and use as a sleepover bag, or even a satchel for dreamy adventures. Like many of our products, they grow with your little ones. When Bunny is getting a little old, you can simply flip the bag inside out to reveal a plain grey lining.